“The HIV virus was secretly created by US scientists as a biological weapon”. Sounds familiar? In the first episode of its series, the New York Times reveals the origins of the infamous man-made HIV conspiracy, explains what is behind the KGB jargon of “active measures” (and what we call it today), and introduces former KGB agents who were at the centre of it all. 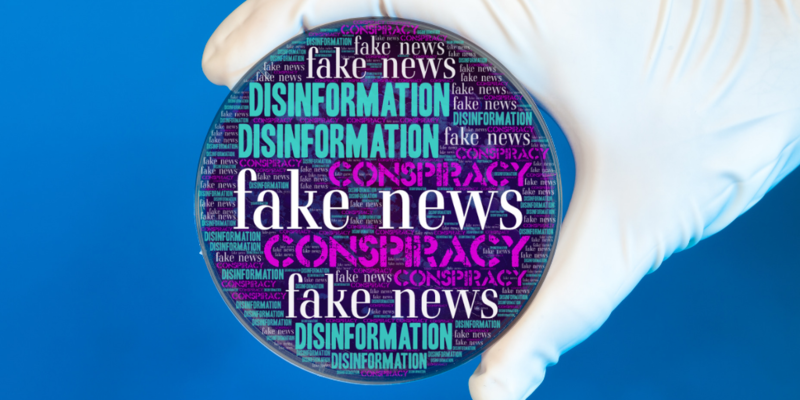 From American and British companies owning the ZIKA virus to Ukraine spreading Ebola on the US’s behalf – biological and chemical warfare, clandestine drug experiments and vaccination myths have become a Kremlin go–to narrative for conspiracy theories. 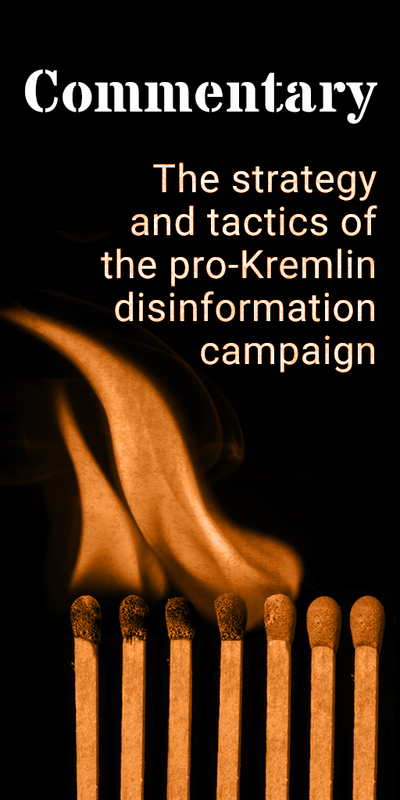 Many of these stories were on heavy rotation as the Kremlin waged a concerted disinformation campaign around the Salisbury attack. 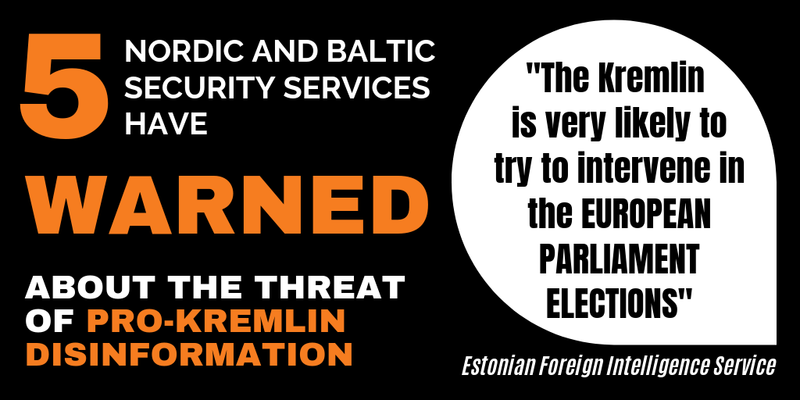 Conspiracy theories were used as tools to shift blame and create a distorted reality in which chemical and biological warfare is practised by anyone but Russia – the US, Europe and EU Eastern Partnership countries.